A week in the life of a social media manager will reveal that no two days – not even two hours – look the same. Not only are they distributing information to large audiences, but they are also the face of the company’s social presence. This requires more than a little organization and attention to detail. Even dedicating a small amount of time per day to maintain an active and engaged account is a massive investment for a lot of companies. And with new platforms and features popping up every day, it’s important to stay on your toes. Luckily we live in the golden age of social media automation tools designed exclusively to make your life easier and your marketing strategy fool-proof. 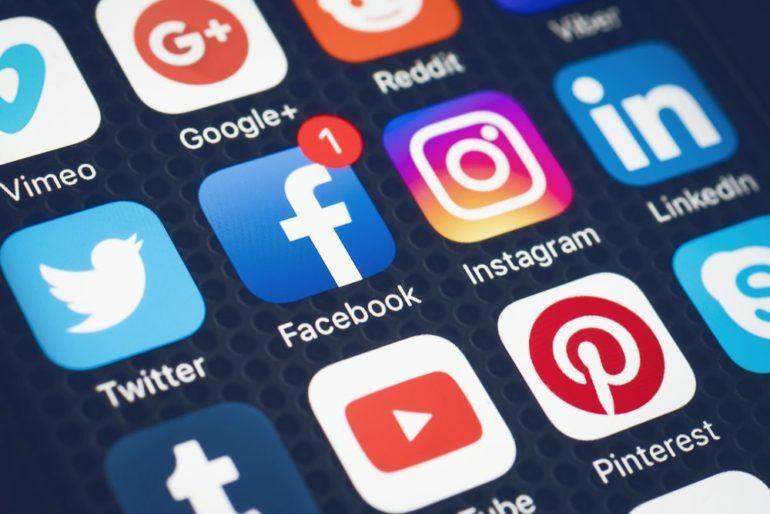 Each platform requires their own strategy, apps are starting to catch on and provide even more robust tools to optimize your posts on every platform. Check out these social media automation tools to help you engage your audience on every platform. SocialPilot is a comprehensive social media automation tool that goes far beyond Facebook. However, Facebook Analytics tool is one of their more robust features. It lets you measure and elevate the effectiveness of your marketing strategy by identifying your audience in more specific segments, it will also measure trends, and market influences to pinpoint the content that resonates most with your audience. If you work in marketing, you’ve heard of HubSpot. Besides being a thought-leader in marketing research and trends, HubSpot also has one of the most popular automation tools out there. It’s incredibly functional and useful for the large established businesses who want to take their social media strategies to the next level. HubSpot gives you numbers and hard data to help identify gaps in your Facebook strategy and advises how to realign your efforts on the platform. Tweetdeck is the ultimate Twitter dashboard. It gives users a convenient experience which let users view multiple timelines including mentions, groups, followed hashtags and different audience segments in one place. For social media specialists or freelancers managing numerous business accounts, TweetDeck lets you connect multiple Twitter accounts and toggle between them optimizing your time spent scheduling tweets. SocialOomph is a lesser-known scheduling app but has unique features that will come in handy when ramping up Twitter engagement. The app allows users to queue tweets, decide how often to send tweets and can even automate direct messages and mentions. These features can be beneficial to bloggers or content creators who have a large pool of content to re-post to maintain an active presence. Buffer is the quintessential all-in-one social media tool and a swift, easy way to automate LinkedIn posts. Buffer will connect to both personal and business accounts and lets you include links and images in your post. The only downside to using Buffer to schedule LinkedIn posts is that you can’t tag or mention other people or pages. SocialPilot can help you take your LinkedIn from a basic social network to a marketing machine that will help you engage with your network and grow your audience. It boasts the ability to generate leads and identify key influencers and thought-leaders. While Instagram doesn’t allow for automated posting, there are a few apps that will help you schedule your Instagram activity and remind you to post at the right times. Buffer has an Instagram integration that lets users schedule their posts and captions ahead of time and sends a push notification when it’s time to post. All you need to do is open the Instagram app and hit paste because it automatically copies your caption for you. Buffer for Instagram lets you schedule 10 posts for free before you’ll need to upgrade to a monthly subscription. Later is another Instagram automation tool that’s similar to Buffer which still can’t automatically post for you, but offers the same type of reminder notification to let you know when you post. Later allow users to schedule up to 30 free posts per month. Viraltag is an impressive tool that allows you to schedule Pins and Re-pins on Pinterest. The Viraltag extension on Google Chrome will let you select any image or link and instantly schedule it to Pin to a board. This tool also tracks and analyzes your Pinterest activity in a sleek and easy-to-understand interface. I meant it when I said Buffer was the quintessential all-in-one tool, and it’s Pinterest integration is further proof. Set your Pinterest posting schedule and start adding Pins to your queue to start automating your pins. Buffer’s Google Chrome extension takes it one step further and lets you schedule pins or even re-pins with a single click. With these tools there’s no need to spend hours planning social media posts, just pick your tools and let them do the work for you.